Previous PostUCM BackupNext PostThe World is not mature for ECM? It was nice to come across your blog. 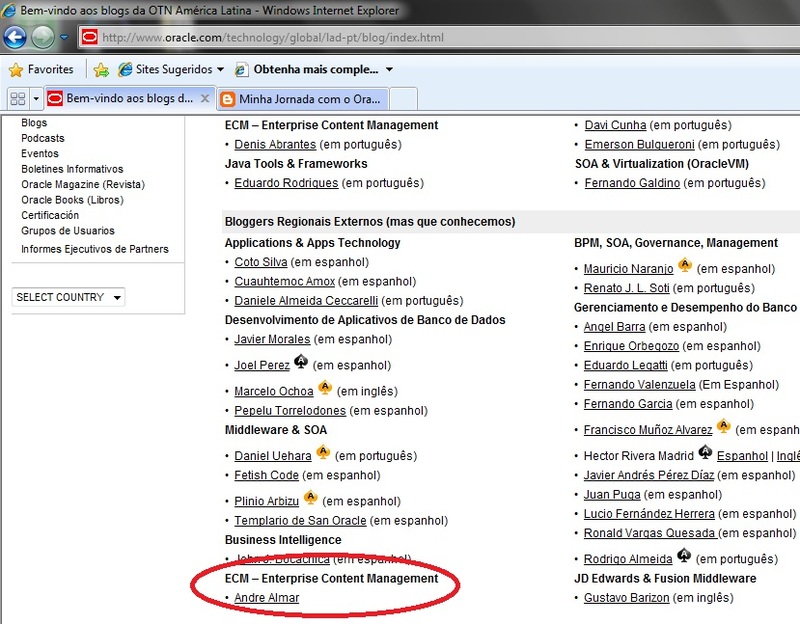 I manage our Oracle UCM project at my company and have found your posts truly interesting. Glad to see you here. Thanks for your comment. Tá chique hein! risos… Show de bola esse blog, vamos batalhando pelo UCM! andrealmar.wordpress.com’s done it once more! Incredible post.